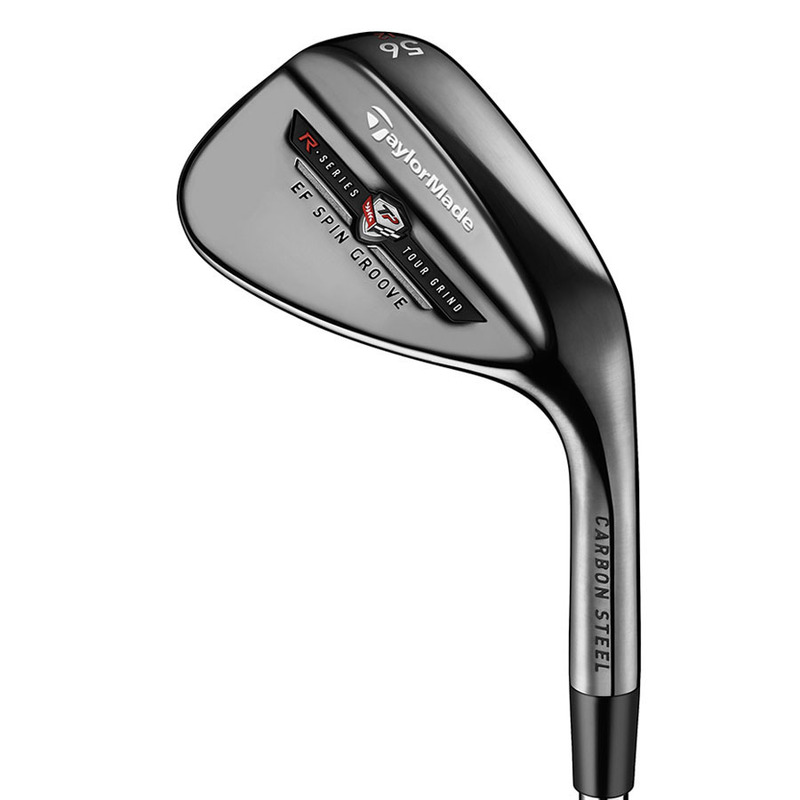 The Tour Preferred EF wedge combines industry-first technological advancements with the meticulous craftsmanship of renowned club designer Clay Long in a tour-validated wedge that delivers astoundingly long-lasting high-spin performance, exceeding that of any wedge TaylorMade has ever created. "The beautiful refined shapes of our TP wedges now feature next generation Electroformed groove technology embeded in a soft 1025 carbon steel body. The new process forms highly accurate grooves from super wear resistant Nickel Cobalt."